Although we live in a day and age where e-mail and digital communications have become the primary means of long-distance communication, direct mail is still very prevalent when there is a need to send tangible items, or even just printed marketing materials. 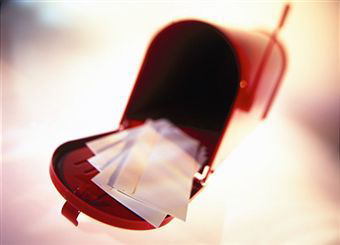 Parrot Communications has the resources and the careful attention to detail for the flawless execution of mass mailings. As a client of Parrot Communications you will have access to a professional team of knowledgeable people who stay on top of the latest postal updates and changes. Parrot utilizes NCOA (National Change of Address), removal of duplicate records, bar-coding and CASS (Coding Accuracy Support System) certification processing. Each of these steps helps our clients save money. We offer personalization of your mailing components using variable data placement at no extra charge. Now you, the customer, have the ability to track which of your lists are producing the greatest returns.